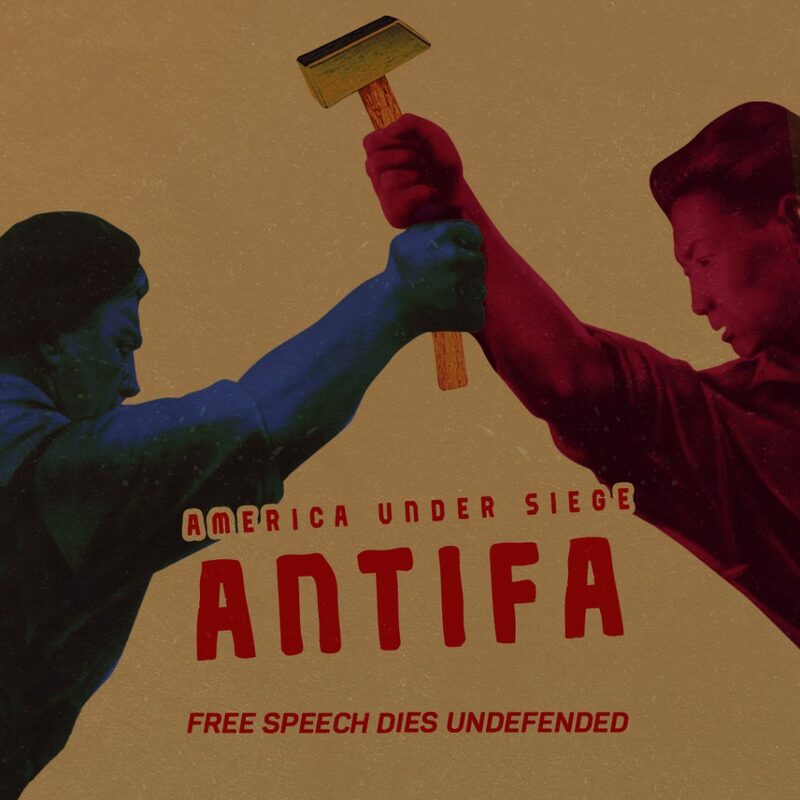 The next episode in our America Under Siege webseries, Antifa, will premiere on September 25th at Milo Yiannopoulos’s Free Speech Week at UC Berkeley and will stream for free online on our YouTube channel and at DangerousDocumentaries.com. Dressed in all black from head to toe, wearing masks, wielding bats, and throwing urine bottles while chanting “No Trump, No Wall, No USA at All!”, the communist movement known as Antifa has caught the attention of the nation, gaining fame after the violence this past year in Charlottesville, Virginia and Berkeley, California. Who is Antifa? Why are they organizing? What are their goals? Trevor Loudon, an investigative researcher and author from New Zealand with 30 years of experience studying radical political movements, unveils the history, motives, and goals of the so-called “Antifascist” movement in America and around the world. 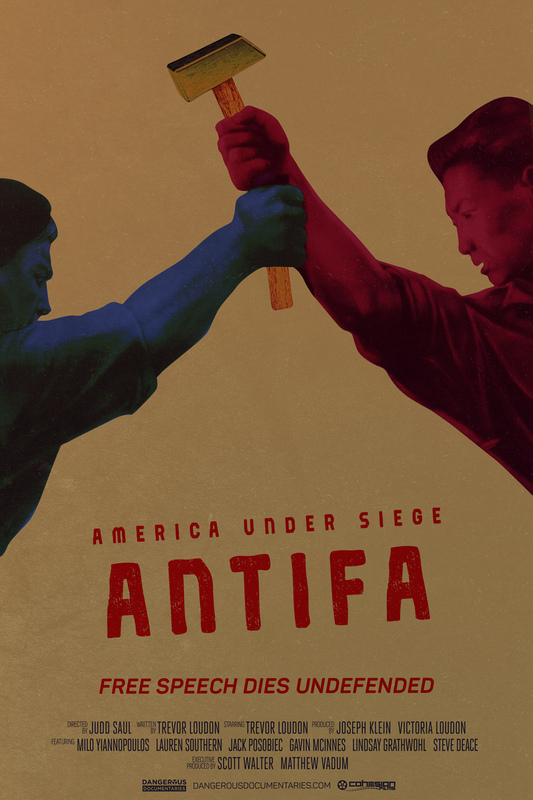 The film features exclusive interviews from well-known conservatives, many whom have been personally attacked by Antifa, including author and speaker Milo Yiannopoulos, radio host Steve Deace, journalist and free speech activist Lauren Southern, Vice Media co-founder Gavin McInnes, author of Citizens for Trump Jack Posobiec, and activist Lindsay Grathwohl. “Free Speech Week” will run for four days (September 24-27) at the University of California Berkeley and feature prominent speakers including Steve Bannon, Monica Crowley, Pamela Geller, David Horowitz, and Ann Coulter addressing topics such as Feminism, Islamic Peace and Tolerance, and the 2020 election. The film is hosted and written by Trevor Loudon, directed by Judd Saul, and produced by Cohesion Films in partnership with Dangerous Documentaries (a project of the Capital Research Center).